In 2012, Champlain College student Mahmoud Jabari had the vision to turn the BREAKAWAY game andFacilitator’s Guide into a summer camp. 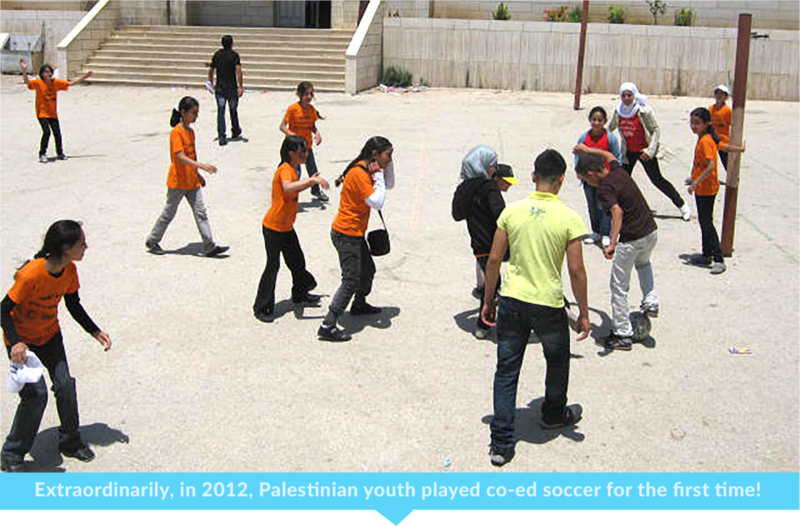 With his exceptional hard work, he brought BREAKAWAY to hundreds of youth in Hebron, Palestine. 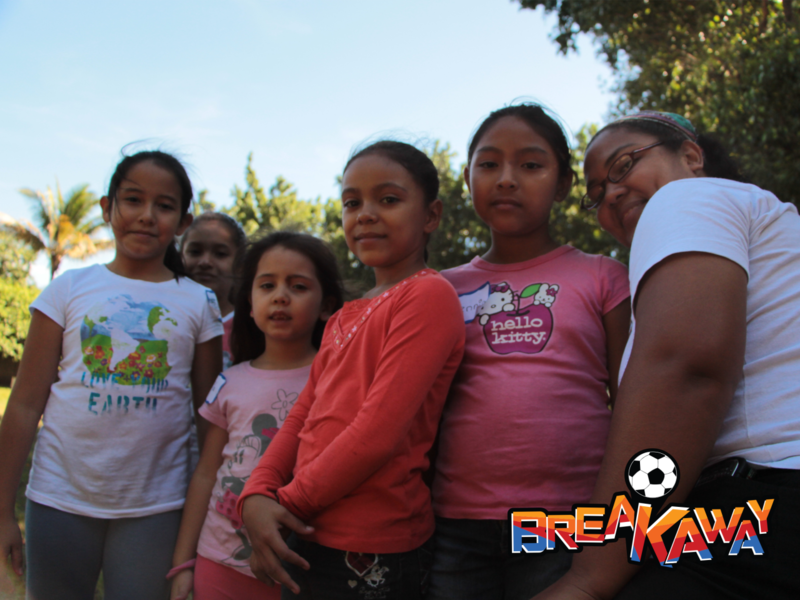 In 2013, the BREAKAWAY team joined with the United Nations Development Programme and the University of Sonsonate to host two youth camps in western El Salvador based off of a model used in the summer of 2012 in Palestine. Local university students were trained as facilitators to lead young campers through gameplay, discussions, worksheets and interactive activities to evaluate the game.